Quilt Nuts Saturday Sampler block of the month, the 3rd Saturday of each month. Registration will start Monday May 14, 2018 and will end on Friday June 15, 2018. 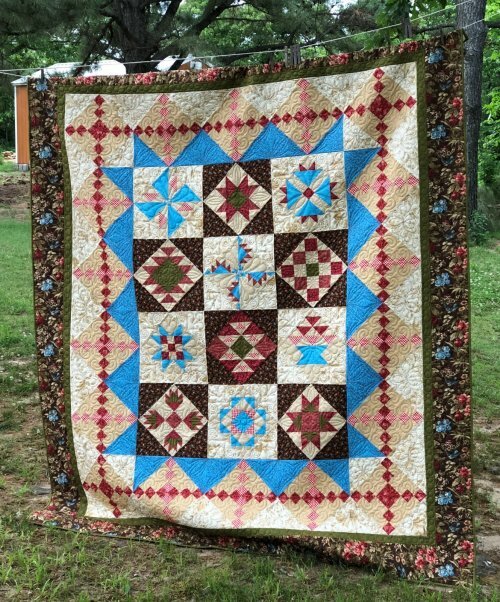 All you need to do is come in to Quilt Nuts or sign-up online here. The sign-up fee is $10.